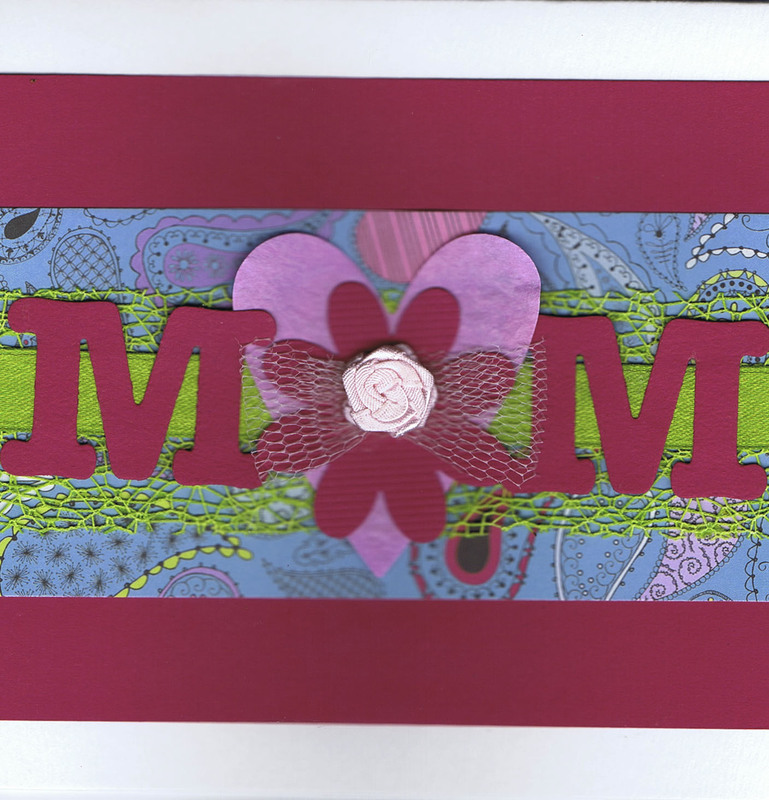 Mothers' Day is celebrated as a day set aside to bring special honor to mothers. The actual day is different throughout various parts of the world, but most commonly it is celebrated in either March, April or May. People in Jordan celebrate Mothers' Day on March 21 at the beginning of spring to symbolize pureness, fertility, and because spring brings with it nice feelings. Women in general, but especially mothers, hold a high position in both Islam and Christianity. 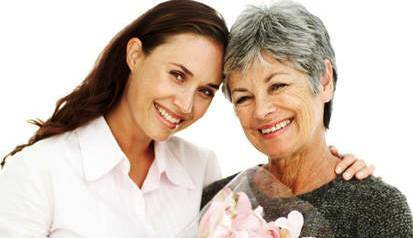 Both religions command kindness, respect and obedience to parents with special emphasize and preference to mothers. March 10th from 5:00 - 8:00 pm. 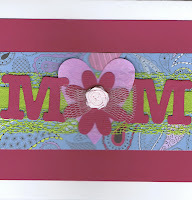 Children between the ages of 4-12 years are invited to come to Hamleys to make their own handcrafted Mothers' Day card using materials provided by FTE. Each child will be able to keep their card(s) and may take them home when they leave. Photographs will be taken of each child along with their card design, which will be entered into the contest. The cost for this event is 5 JD per child, per card designed. A 1st and 2nd place winner will be chosen in each of three age categories; 4-5, 6-8, and 9-12 years old. 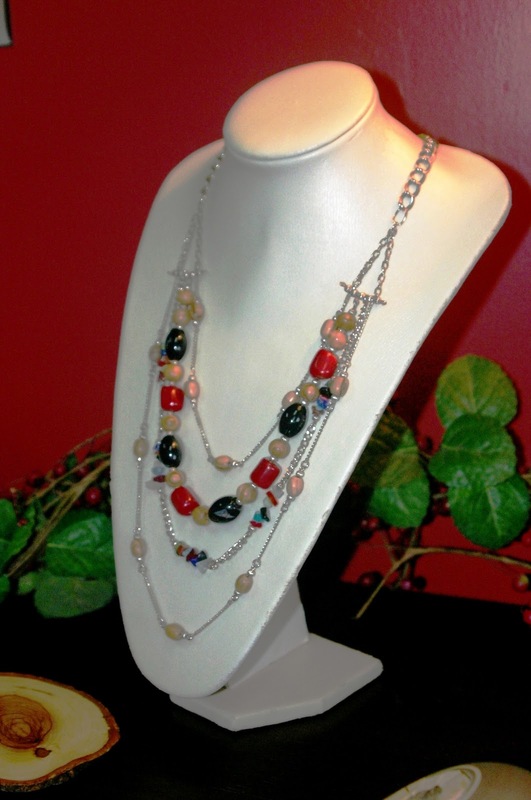 The names of the winners and their winning designs will be posted on the FTE blog site. The winning designs will be professionally produced by FTE and sold exclusively at Hamleys and Readers Book Store in time for for this year's Mothers' Day. Winners and their families will be invited to the FTE card production workshop to meet our staff and to see their designs in actual production. 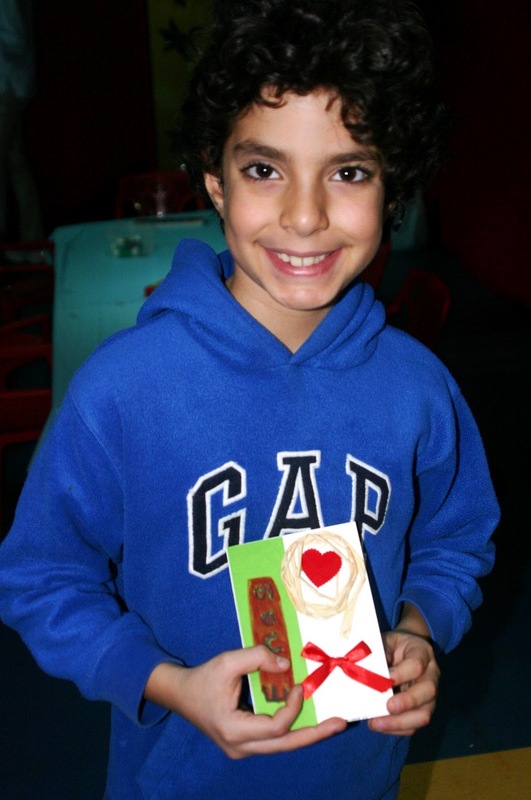 As we continue to partner with Hamley's, look for more card-making events in the future! 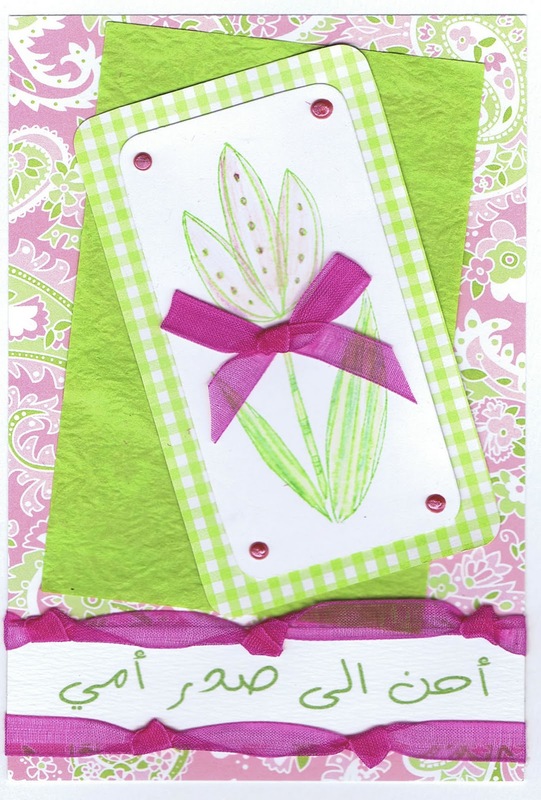 For more information about the Mothers' Day card-making event, call 962 6 551 5020. 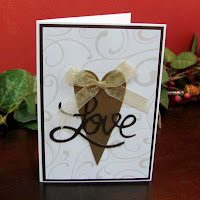 Valentine's Day is observed annually on February 14th to celebrate love and affection between close companions. 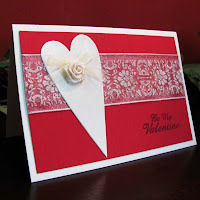 It is a day reserved for people to express their feelings for each other by presenting gifts of flowers, sweets, and by sending love notes known as "valentines." 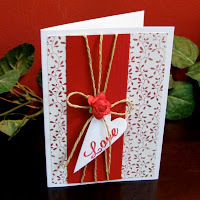 At From The Earth we are pleased to introduce a brand new line of beautiful handmade Valentine's Day Cards just in time for this special day for lovers. 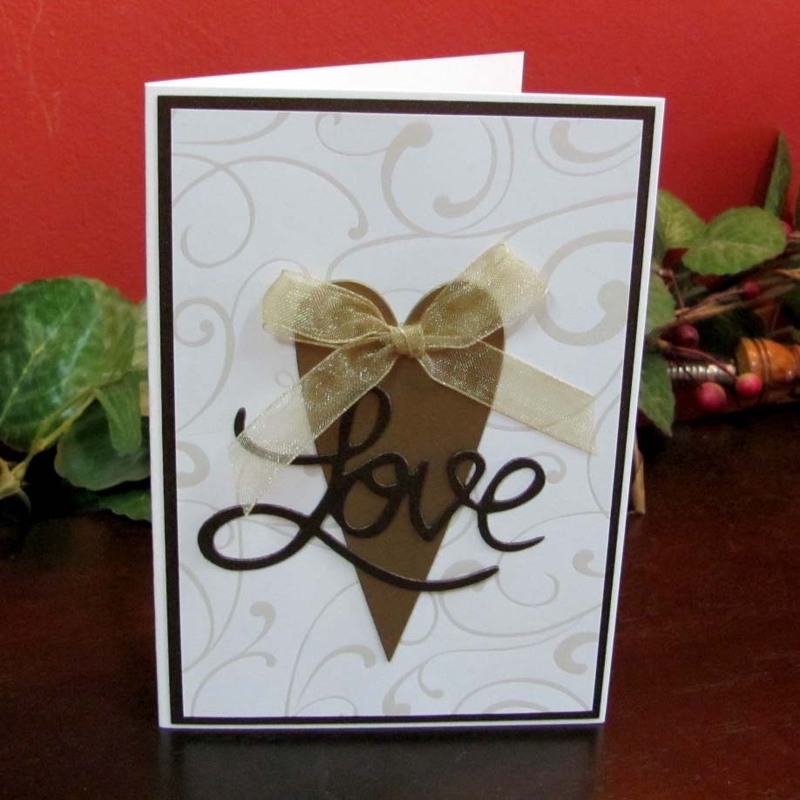 Each of our cards are designed to express an extra measure of care for the intended receiver, and are sure to bring a smile to the face and a glow in the heart when presented. Don't neglect to tell that someone special in your life how much they mean to you, and what better way to say "I love you!" 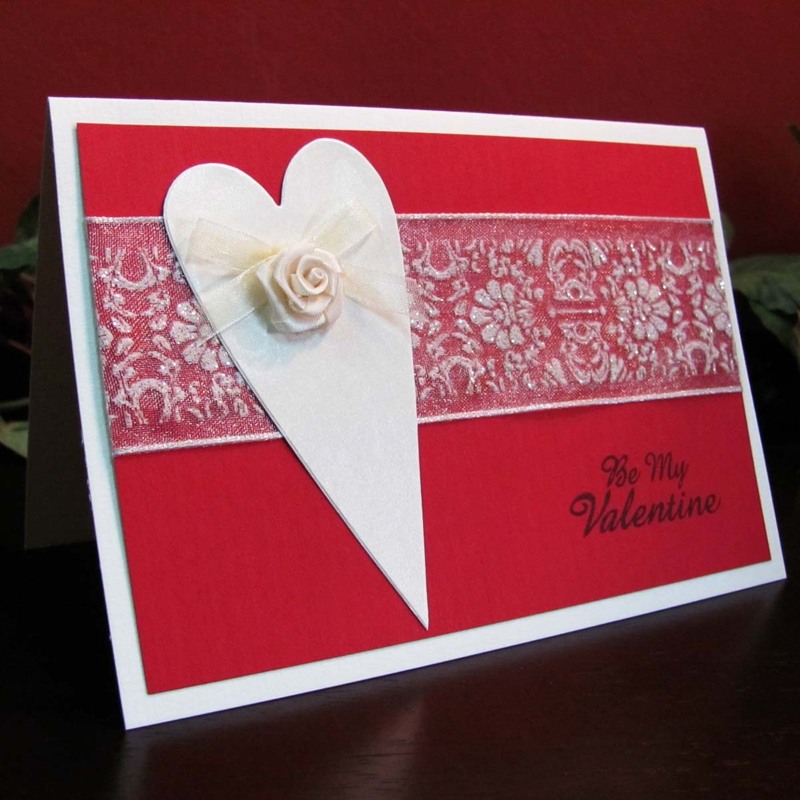 than with one of our uniquely handcrafted Valentine's Day Cards! Visit any one of our many distributors in Amman to see our full selection of cards, and do so quickly before Valentine's Day passes you by! From The Earth is pleased to announce that we have a new selection of handmade inlaid boxes from Old Damascus, Syria now available in our showroom. We first introduced samples of these exquisite boxes last year, and due to their popularity and quality, we have decided to engage the artisan to provide a full line of these beautiful pieces of practical artwork for our FTE customers. Many boxes found in local tourist shops are covered with a thin colored film over cheaply manufactured balsa wood intended to imitate inlaid artwork. Our boxes however, are carefully crafted using the natural beauty of a variety of genuine hardwoods along with real mother of pearl to produce some of the most ornate and meticulously handcrafted boxes you will ever find! "Seeing is believing," so come to our showroom to compare these incredible pieces of art against the common street product (which we have for comparison, but will not sell), and you will never buy a cheap imitation again!